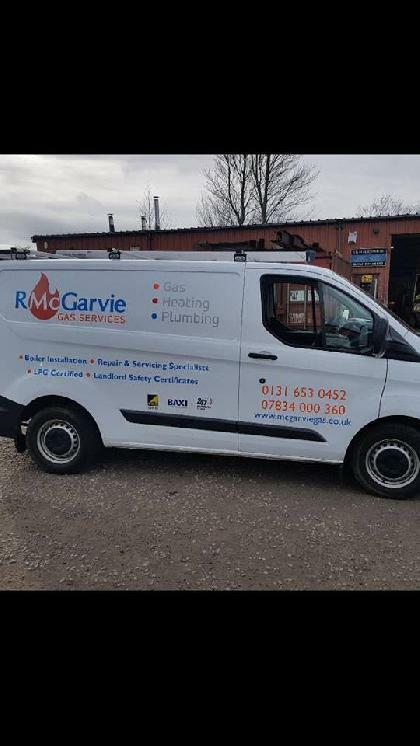 R McGarvie Gas Services are well established heating, plumbing & gas engineers based in Musselburgh, Covering East Lothian, Midlothian & Edinburgh, providing a full range of central heating and gas services from Boiler repair and installation to Landlord Gas safety Certificates and Gas repairs. 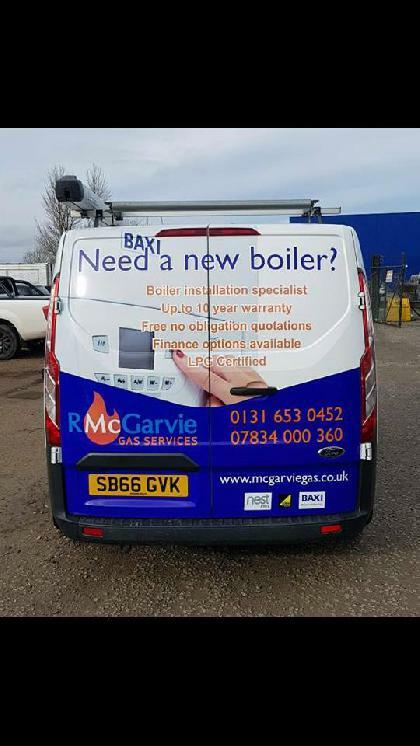 If you are looking for a reliable engineer in Musselburgh, East Lothian then you can be assured that we will offer you the best service and unbeatable value for money! 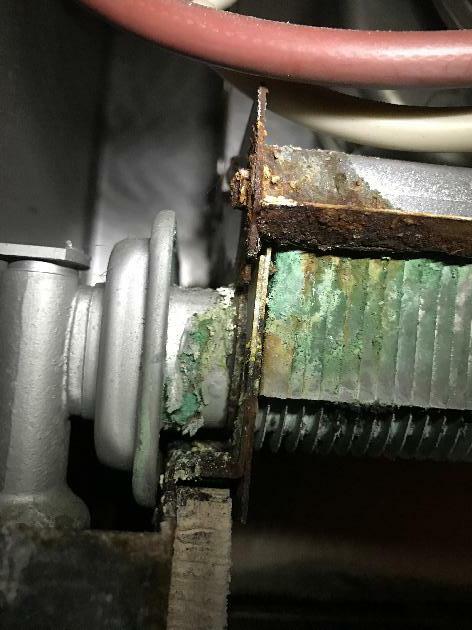 We rely on word of mouth and recommendations for much of our work and we pride ourselves on the quality, effectiveness, and craftsmanship of everything we do. 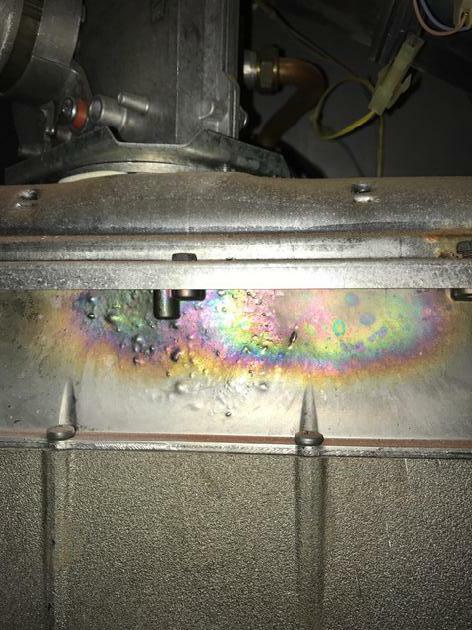 Our friendly and reliable staff are here to ensure you receive the best possible service from start to finish. 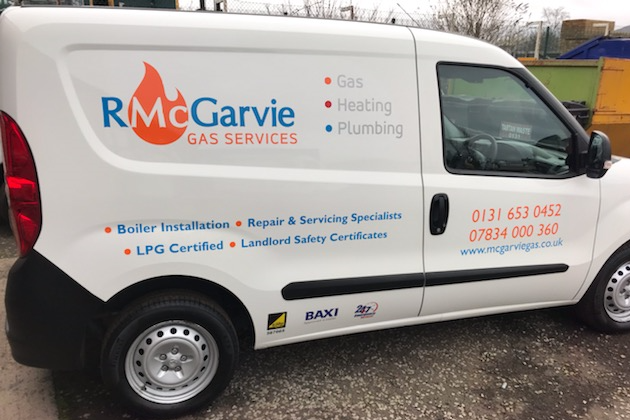 •Whichever service you choose from R McGarvie Gas Services, please be assured that we are fully trained to respect the environment we work within. 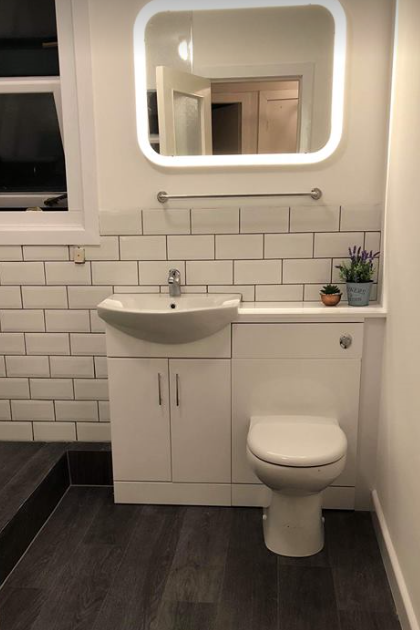 Other services we offer: Plumbing - Bathroom installation - Legionella Risk Assessments - PAT Testing.•All Domestic Work is undertaken – No job is too big or small. 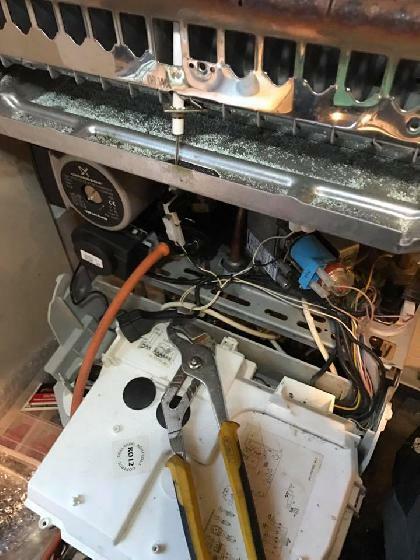 •We have public liability insurance of £2,000,000, ensuring our customers peace of mind when using our services. 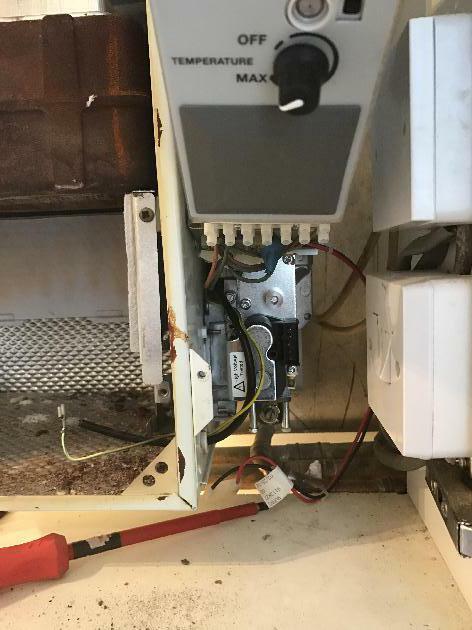 •We offer Call Outs to all our customers. 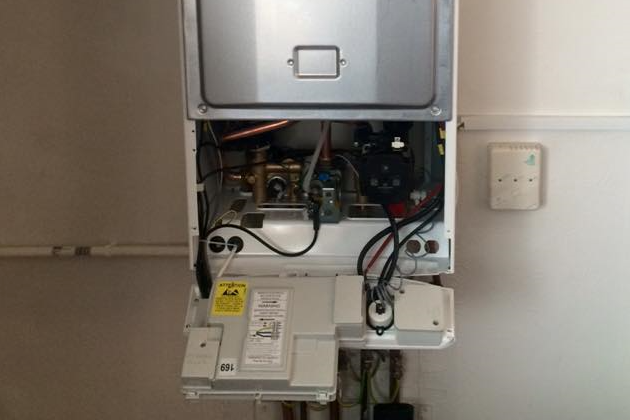 •Emergency plumber & boiler repair work is undertaken, making sure help is at hand just when you need it. 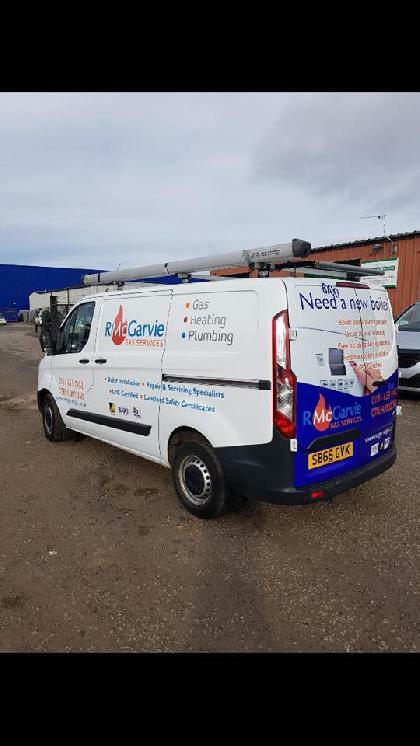 •All work is fully guaranteed. 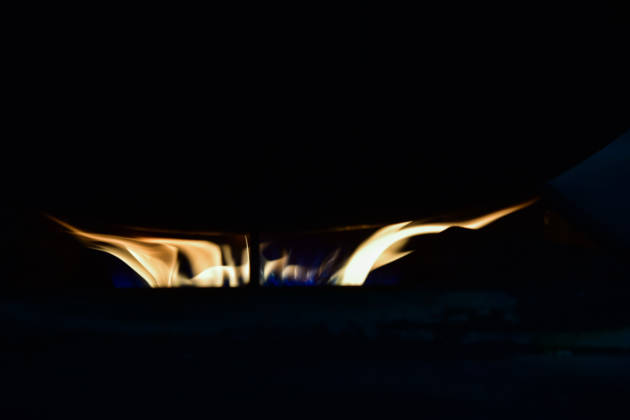 •We are fully qualified, and only employ qualified staff. 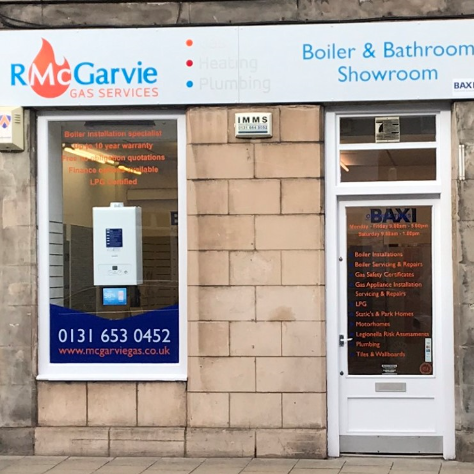 Visit our showroom at 71 High Street, Musselburgh EH21 7BZ, to view our range of boilers, bathrooms & heating products. 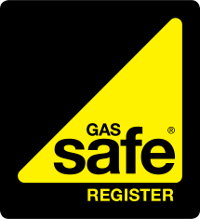 We are fully qualified and trained to carry out a wide range of gas & plumbing services to a high standard. 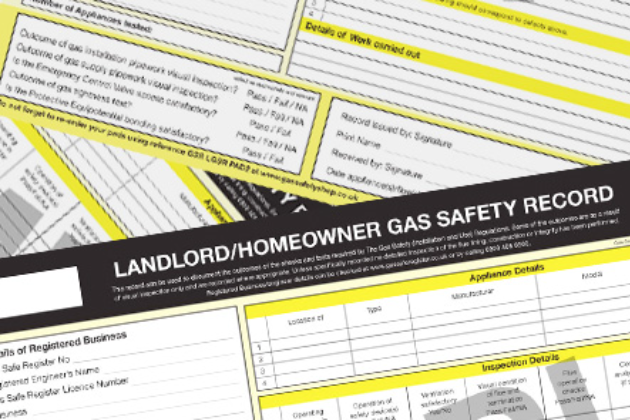 Ross and our team can help landlords ensure they have up-to-date landlord gas safety certificates! 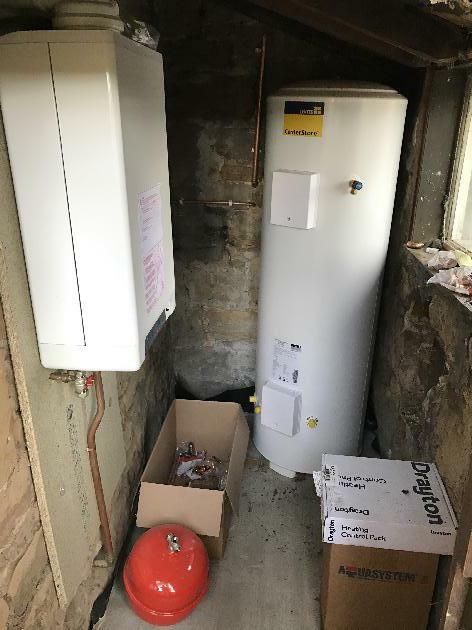 From only £60 plus VAT and you'll be good for another year!